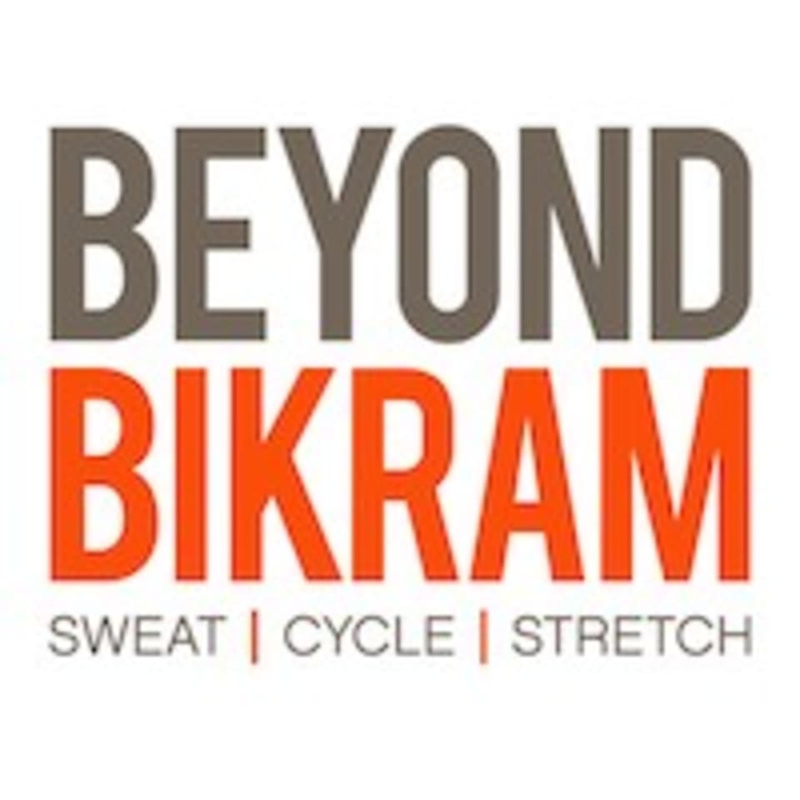 Start taking classes at Beyond Bikram Marina Del Rey and other studios! The Bikram Yoga Marina Del Rey Studio is located at 2903 Washington Boulevard in Marina Del Rey, CA 90292. The studio is located on the corner of Washington and Abbot Kinney. They have a complimentary parking spot clearly labeled Bikram Yoga and the entrance is in the rear alley. Hi, today I started my trial and I went to sweat cycle stretch at marina del Rey, I went to the studio to check in and then went upstairs for the spinning class. When I got there I introduced myself telling the instructor this was my first class at the studio. I tried to set up the bike that I was designated but apparently I needed special shoes and the app doesn’t specify that and not even the person at the reception told me that. Then there was an adapter that I could add to the bike and didn’t know how to do it, asked the professor for help and she didn’t help me out and started the class. I went out and talk with the receptionist asking about how can I set up the bike and she couldn’t help me either so I decided to leave the studio. Feeling totally frustrated with my 1st experience. The yoga room isn’t a flat surface, kind of odd. The perfect combination of cardio and yoga. Music during the spinning portion was great, temperature in the yoga room was perfectly set. Instructor was really motivating, upbeat and helpful throughout. Really enjoyed this class and will be back! Only suggestion for the studio is to place a small sign on the front door so people know to come around the back to get in. First time doing spin here and I loved it. Lucy is an awesome instructor!